If you haven’t given a serious thought to deep linking yet, its time you did. When it comes to competing with 2 million plus apps in the app stores, discoverability is probably the biggest code to crack. Getting your app in front of the right users remains the key to power charging your user acquisition efforts as well as increasing engagement and conversions. 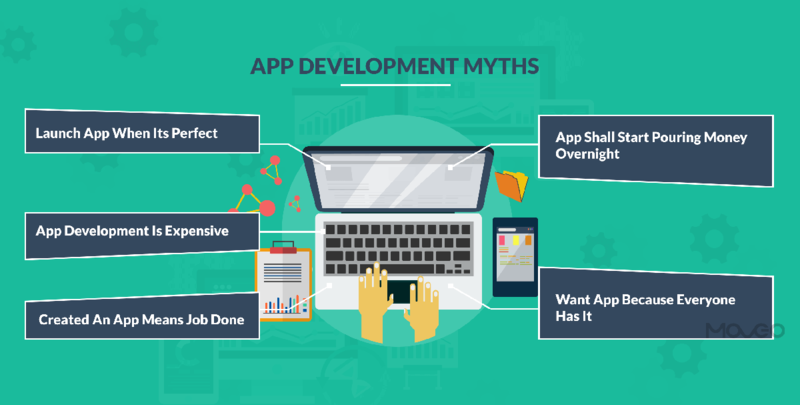 In fact, deep linking can also be the biggest source of successful re-engagement with users who have churned or abandoned your app. So what is deep linking all about and how does it help? Well, most app makers invest a ton of hard work and money into developing a great app, but do little to actually promote the app to the right audience. App store optimization helps, but only when the users deliberately go into the app store looking for apps. Most of the time though, users just Google the things they want, or spend time hanging out on social media. Deep linking can help you display your in-app content in search result pages and on Facebook, Twitter and other social media. So say the user Googles ‘Best running shoes’, best matches of shoes from your e-commerce app can show up in search results. Clicking on it will take the user to specifically that shoe in your app, if the app is installed on the user’s phone. If not installed, the user will be taken to the app store where she can download the app in one click and then be taken straight to the page with the right shoe, instead of starting in the app’s homepage and searching all over again. How to Integrate Deep Linking Into Your App? 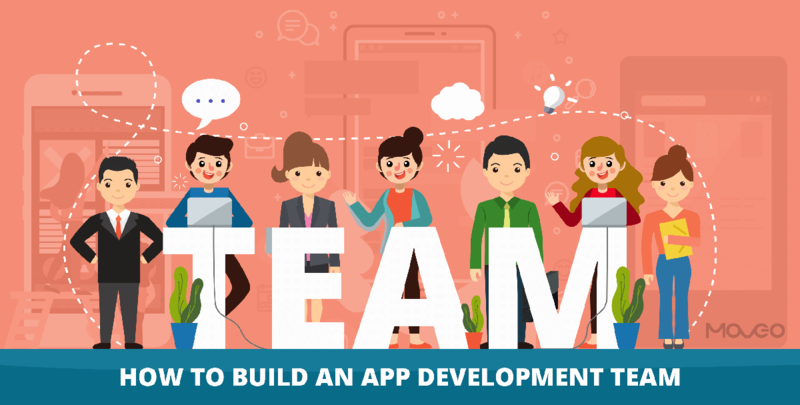 There are many different tools and methods to integrate deep linking into your app so take a look around and find what works best for you. Google, the most used search engine has its own app indexing setup, which you should definitely use, as Google is the top source of traffic. The other biggest place your potential users flock is of course, Facebook, so Facebook App Links enable you to post your in-app content as timeline posts that users can view, click and be taken s app or app store, depending on whether they have the app installed or not. Similarly, there are Twitter App Cards, Bing App Linking, Branch Deep Links and a few other services. 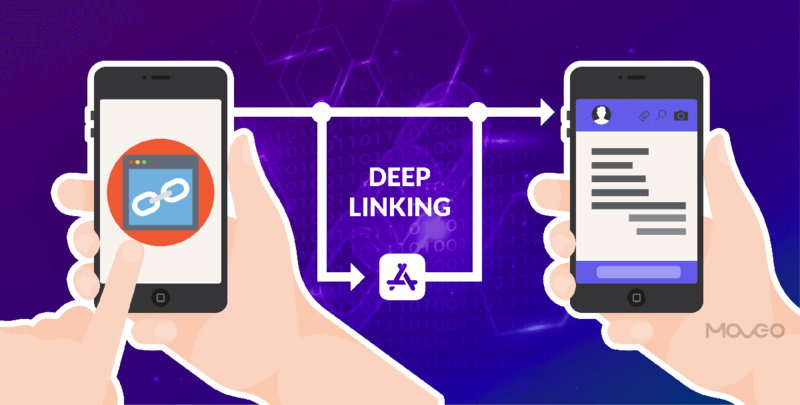 So let’s take a look at how to use each of these to integrate deep linking in your app and fueling up your app’s engagement. When searching on mobile, 96% of users use Google, easily making Google the most important search engine there is. To drive the point home further, consider this – 51% of users found a new product or company after searching on Google. I could offer up more numbers but I think you get the point – Google is Important. So to get more users to notice your app, and to re-engage users who downloaded your app but don’t actively use it, deep linking your app in Google search results is a winning move. App indexing with Google enables your app content show up in Google search results, letting users find you straight from the SERPs. Google Codelabs give you a detailed demonstration of how to deep link your app with Google, using sample code for a simple recipe app. You can download a sample code right here, and check out the detailed deep linking tutorial on Google Codelabs. Over some time, Google will become capable of crawling in-app content to display in search results and you won’t have to provide a corresponding website page to display in the SERPs. As of now though. You do have to provide a web page. Using the App Indexing API helps in producing higher SERP listings as this allows you to just send the page title and description to Google, as opposed to making it crawl the whole page with web annotations. To know more, you can peruse the detailed documentation Google provides for Android deep linking and iOS deep linking. Facebook, as of June 2018, has 1.45 billion daily active users, with average time spent per person hitting 20 minutes a day. Clearly, a wide majority of your potential users are hanging out on Facebook for a good part of their day. Taking your app there using Facebook app deep linking can help you target the right people at the right times. Facebook app links show up as personalized newsfeed posts, making the promotion extremely natural and non-intrusive. You also eliminate extra clicks, retaining maximum user attention helping them engage with you quickly and not drop off midway. Here’s a brief step-by-step guide to Facebook app linking, with appropriate links for further details. Alternatively, you can check out detailed tutorials on Custom URL Schemes in Objective-C and Deep Linking in iOS. Android provides you detailed documentation on Enabling Deep Links for App Content that you can easily follow. You can set up the Facebook SDK and get a Facebook app ID as well as enable install tracking using this detailed tutorial right here. Once the Facebook SDK is up and ready, it’s time to add the deep linking information in your Facebook app settings. For iOS settings, you first add your URL scheme without :// . then, you need to get your App Store ID from your App Store URL. For Android settings, you first need to find the ClassName of the Launch activity in the file AndroidManifest.xml. Your class name should appear in the form of com.example.androidapp.mainActivity. 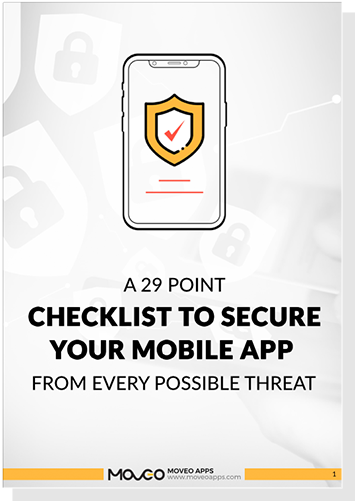 Deferred deep linking is absolutely important when you are targeting users who have your app installed on their phone. With deferred deep linking, your Facebook post link will take users directly the specified product and not the app homepage. Next, you will need to verify your deep link setup and then add deep links to your ad. To help you with this, Facebook has created a guide to creating app ads that you can follow for detailed instructions. With that completed, you are now ready to post your app deep links on Facebook and draw in more users. Deep linking is no longer an afterthought. 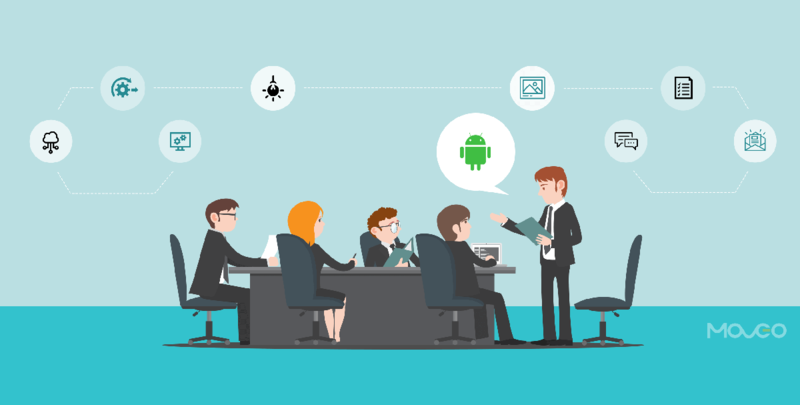 It is an absolute essential you should be adopting to engage, convert and retain maximum users on your app. the above guide serves as a starting point with plenty of resources for further learning. If you need more help understanding deep links and how to use them to your advantages, drop us a line and we’d love to help you.